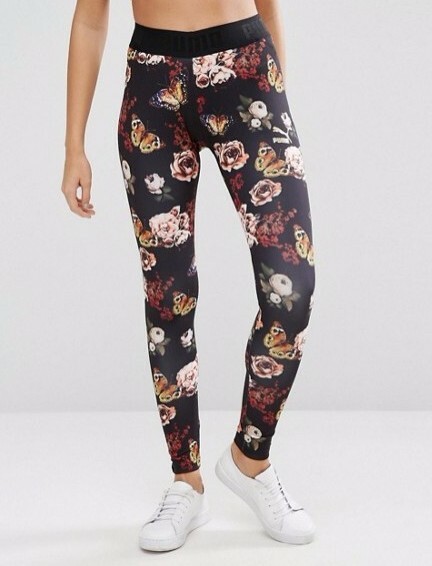 I know I'm not the only one that keeps seeing the perfect yoga pants online only to click and realize they are over $100. 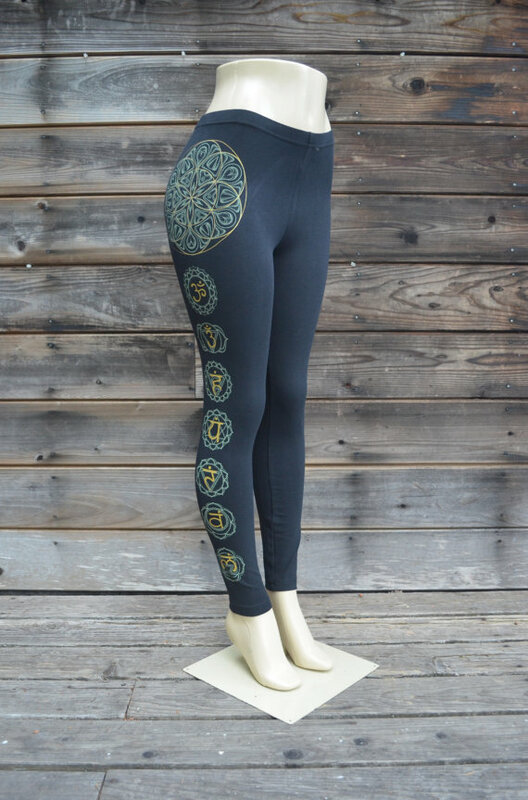 Every girl knows the struggle of googling 'cheap yoga pants' only to be met with boring designs and the same fluorescent colors over and over. 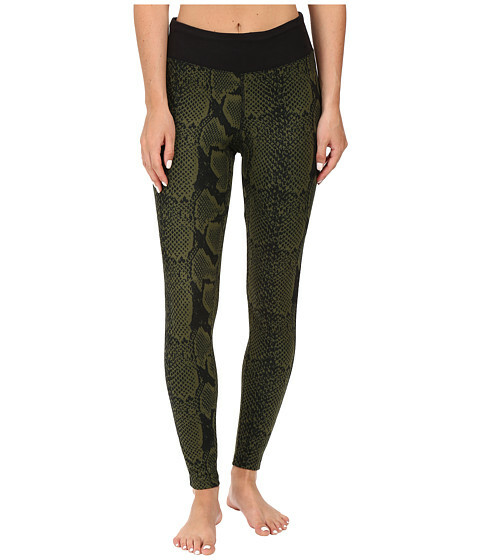 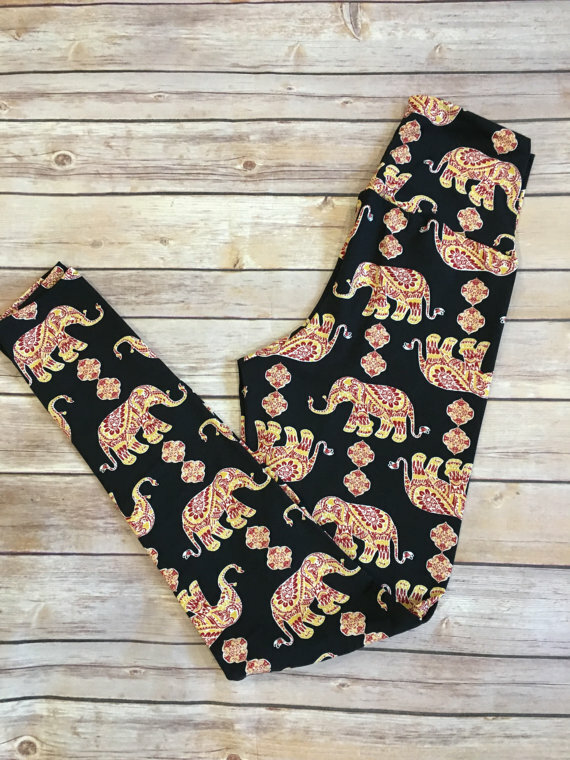 To rectify this problem, here are my favorite fashion forward yoga pants from around the world wide web for under $50.